Publication: October 6th 2015 by Clean Teen Publishing. The full moon shone down on a scene straight out of someone’s nightmares, maybe even my own. Like a cruel lover, the vampire had the man in a sadistic embrace, holding him tightly against the house’s brick wall, her fangs dug into his neck. The blood pouring out of his wound contrasted starkly with the bright white of his shirt. The vampire made guttural sounds of pleasure deep in her throat as she took his blood and his life. The animalistic sounds snapped me out of my shock, and I cried out in fury as I lunged for her. Lesson number one: A vampire in the middle of dinner probably won’t appreciate being interrupted. My anguished cry gave me away as I lunged and thrust my dirk toward her chest. My heart nearly stopped when I was swatted away like nothing more than a pesky fly. I scrambled off the ground, only to be backhanded back down again. I shook off the feeling of déjà vu and tried to tap into my newly acquired inner power; surely, all those combat classes hadn’t been for nothing. I sure as hell wasn’t going down without a fight, and if I could, I’d make the parasitic bloodsucker pay for what she’d done. I felt a calm settle over me more intensely than I’d ever felt before as I slowly adjusted my grip on the sgian-dubh. My whole body felt alive as an intense vibration hummed through my veins. I wiped the blood from the corner of my mouth and called on my powers just enough to be standing directly in front of the vampire before she could blink. The look on her face was priceless—her pupils completely dilated, and the red ring around her irises almost swallowed the color of her eyes whole. Taking advantage of her bewilderment, I head-butted her directly on the bridge of her nose and felt a glow of satisfaction when I heard a crunching sound. By the look on the vampire’s face and the blood pouring from her nose, I gathered she wasn’t in her happy place. She kicked me in the stomach with such force it was nothing short of a miracle that I still had my spine intact as I went flying across the lawn. “Who are you?” the vampire demanded. “What are you?” she amended in a hiss, her eyes narrowed dangerously at me as I slowly got to my feet and plastered a sneer on my face. “Wouldn’t you like to know, leech,” I spat. When not writing, Peggy can be found homeschooling her teen son and four daughters. 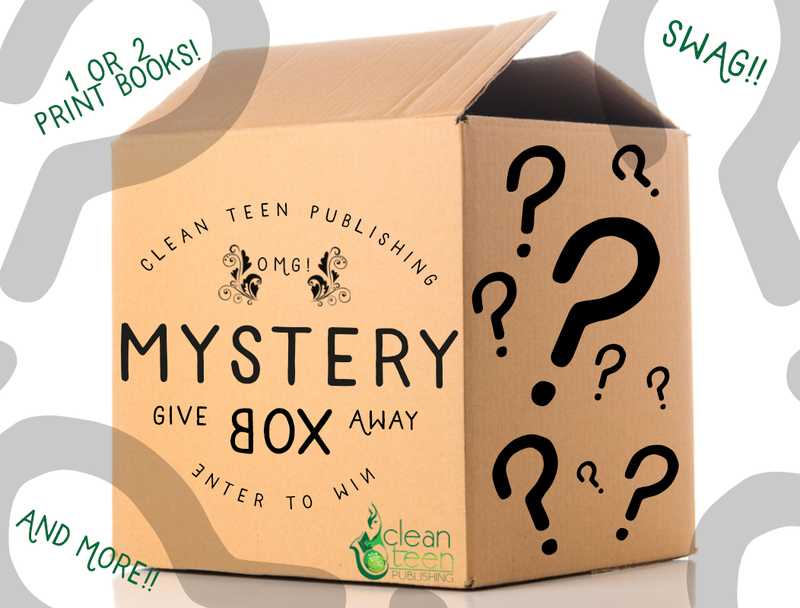 You may also find her packaging hundreds of boxes for her monthly box subscription business she founded just for readers! (Lit-Cube) She could also be spotted reading, making soap, dabbling in aromatherapy, watching gangster movies, prepping for the zombie apocalypse, or downing insane amounts of Twizzlers and Kazoozles. Oh yeah... and day dreaming about owning a small homestead or taking a dream vacation to Greece, Scotland, & Ireland. She could totally be doing that. Sounds like a great read. Thanks for the chance to win. I am so excited about this book, because I have and still do, live in Charleston, South Carolina. I've lived here my whole life. 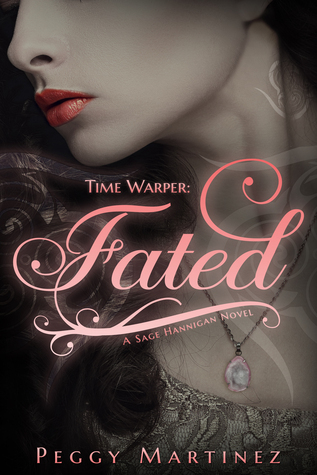 A book with a female lead with time warping skills set in South Carolina?! Yes, please. This sounds like a great read. Thanks!